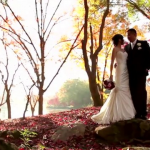 Wedding videography to us is just as important as photography. If a picture is worth a thousand words, then a video must be worth a million because it encompasses a combination of both audio and visual elements. Video allows you to capture elements that photos cannot such as the sounds of celebration, human emotions and music. 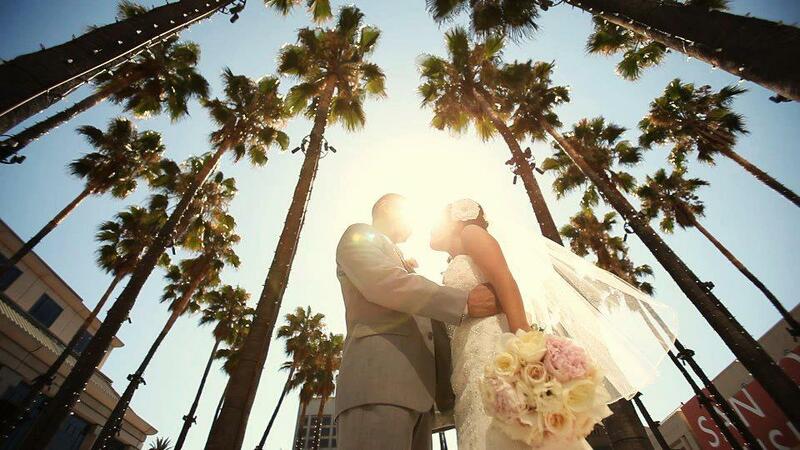 We’re in the business of telling the story of one of the biggest and happiest days of your life. We love nothing but getting to know our couples and presenting them with an elegant work of art. Our goal is to make every wedding video we work on a cinematic masterpiece. At the end of your wedding day, photos and videos are the only way to revisit your wedding day memories. Every couple has a unique story and we’re here to help you tell it. Our team consists of a dedicated team of professional artists who have a passion for cinema and filmmaking. We believe that we have one of the best jobs in the world. We get to travel, do what we love, and meet wonderful people along the way. Our growing team of trained professionals have the creative drive and years of dedicated experience in capturing captivating beautiful memories on video. We pay attention to all of the details. A lot of important elements, emotions, and events can get lost in all of the chaos of a wedding day. The fun part for us is being able to find those key moments and details that we know you’ll miss and present them to you in a powerful and entertaining way. To request a quote or free consultation on our services, please fill out the form below to help us get a better idea of your wedding day and a representative will get back to you shortly. *Note - If you do not hear back from us within 48 hours, please email us directly at info@lightbulbvideography.com. Thank you! How did you hear about Lightbulb? Below are our current videography packages we offer. Each package caters to different wedding client’s budgets and needs in coverage. Feel free to reach out to us with any questions. Contact us today to request a quote or free consultation. 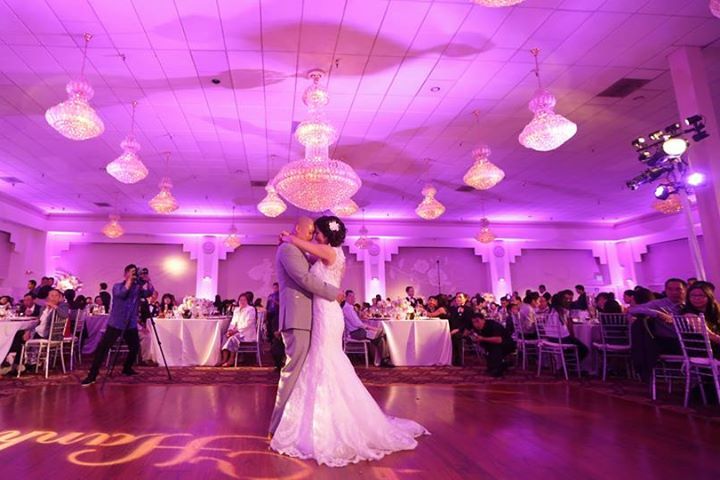 We offer additional add-on services and upgrades to help make your wedding productions more entertaining and engaging. Click on some of the items below to learn more about the additions. If you have any questions and would like to learn more, send us an email here! Traditionally an interview style of the bride and groom about how they met, what they love about each other and other related topics. Quite often the interview is inter-cut with cinematic footage of the couple frolicking together or re-enactments of what they are talking about. A love story video is a great way to entertain guests and help them learn more about you at a reception or even years after the wedding date. In motion picture terminology, a crane shot is a shot taken by a camera on a crane. The most obvious uses are to view the subject from above or to move up and away from them in a smooth cinematic way. Same Day Edit: (Also called a wedding day edit) A short video produced from the footage of the wedding shot earlier in the day, usually only incorporating footage from preparation, ceremony and post ceremony, that is then shown to guests at the reception as a recap of the wedding. Projector and Screens are great ways to display your photo slideshows, same day edits, or any other type of digital media at your wedding. Some weddings may extend longer than the usual packages provided. Additional hours can be added on to packages for added coverage of the event if needed. It’s your big day, so let us capture and film your wedding the most magical and cinematic way possible. If your wedding day is coming up, reach out to us now and let us help consult, prepare, and assist you in your wedding videography needs. Feel free to view more of our work in our portfolio or on vimeo. For all bookings and inquiries, click here to contact us or email info@lightbulbvideography.com to check for availability and pricing. Please be sure to include your name, email, contact number, venues, and date of your wedding in the subject area.